Are you frustrated about how slow your hair is growing, or want it to grow faster? 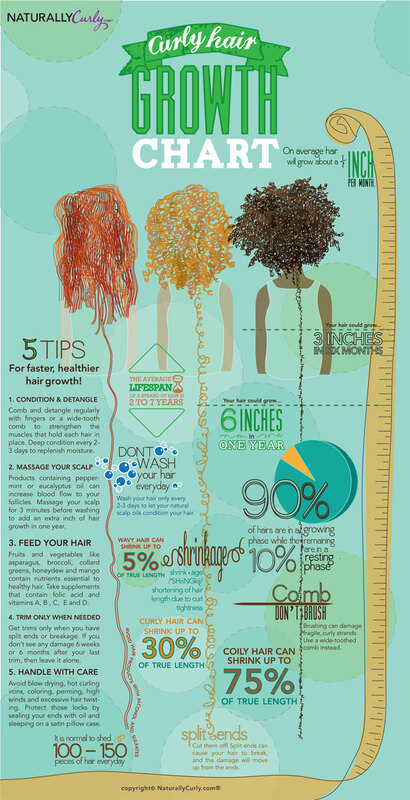 Well I stumbled upon a hair growth chart put together by NaturallyCurly.Com This chart is a handy and infographic to help you figure out what’s normal as well as tips for helping your hair grow. 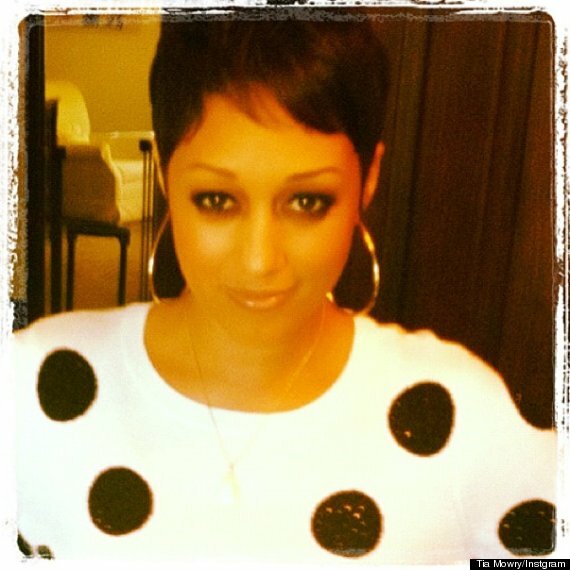 What do you think of Tia’s new look? 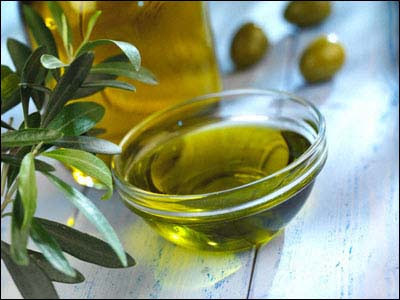 Have you tried Extra Virgin Olive Oil (EVOO) in your hair regimen? If not, wait no longer! Due to it’s ability to penetrate the hair shaft, this rich moisturizing oil can reach the cortex of the hair, allowing the hair to feel conditioned, nourished, and healthy with each use. Preshampoo treatment – Add 2-4 tbsps of EVOO to your dry unwashed hair. Apply to the ends first. Use the rest in your scalp. Cover your hair with a plastic cap for 15-20mins (with or without heat). Wash and condition as usual. 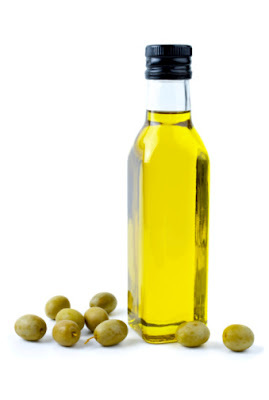 Scalp oil – Add 2 tbsps of EVOO to a applicator bottle. Place bottle in warm water to heat up. Test on wrist until desired temp is reached. Apply to the scalp and massage for 10-15 mins. 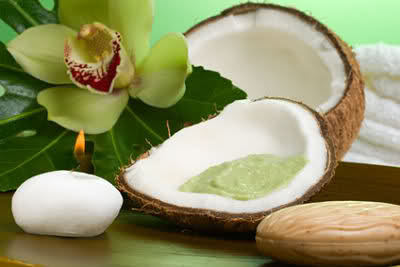 The oil will help dandruff and dryness and the massage will promote growth. Leave-in – You can use a dab of EVOO over your leave-in conditioner to lock in moisture thus helping to retain a proper moisture balance. Mixed into your deep conditioner – Add 1-2 tbsps of EVOO to your desired deep conditioner for soft, conditioned, smooth hair. This is my favorite method!! Are you an EVOO girl? How do you use it? How often? Butters & Pomades & Whips! If you have been a part of the natural movement as long as I have, you would have seen hundreds of “natural” hair products come and go. From having nothing specifically geared towards our natural hair in 2000 to 2012 and having the choice of hundreds of hair products has been quite a surge, and a goldmine for those jumping on the natural bandwagon to try to get us to purchase their hair care lines. It can all get confusing. USE: Gels are used to hold – to tame the hair flat –or slick it back. Also used to maintain a curl which is set when wet. Gels can defy humidity and gravity, and are valuable for the times your hair must stay in position. PROs: Gels impart shine and control. 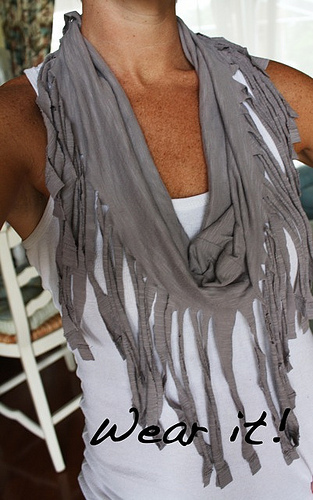 Used as a last step your hair can be set in position by using a simple satin scarf or warm heat of a bonnet dryer. Light, natural gels such as aloe and flax seed gels can be used to start locs. CONs: Gels often contain alcohol which is incredibly drying. Cetearyl Alcohol is an exception to this rule. If you use a gel that is too strong or drying, it can make your hair very stiff and brittle. USE: Pomades are an old school term we used to use when talking about “grease”. These days, pomades take on many names. You may see them as butters, whips, puddings and creams. Pomades are used to add lasting moisture and control, sometimes shine to dry hair. 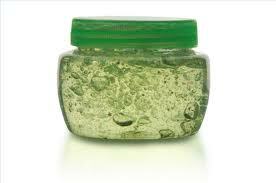 Pomades may also contain oils and therapeutics to treat hair and scalp conditions. PROs: Pomades are very valuable additions to the natural hair care routine. They nourish, moisturize and protect your hair. Used correctly they can assist in length retention and heal dandruff and other scalp conditions. Pomades are usually used on dry hair on a daily basis. CONs: Be very careful what type of pomade you use. They can and do often contain ingredients which coat the hair shaft and can be very difficult to wash out. The wrong pomade can attract dust, dirt and lint to your hair. If a pomade contains glycerin as a main ingredient, use with caution and if petrolatum is listed, be extra careful as this will coat your hair and can aggravate scalp conditions. Never, ever use pomades on locs. USE: Whips are normally lighter versions of pomades, used for defining and hold – rarely containing heavy ingredients such as petrolatum and heavy oils. PROs: A true whip can be used more generously than a pomade and does not cause the buildup that pomades can. Think of a whip like a heavier version of a mousse. 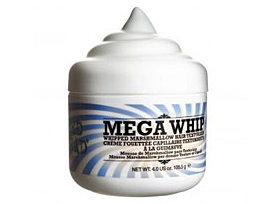 CONs: Whips can be expensive as they are more processed than ordinary pomades and do not last as long since you tend to use more, and more often. USE: Spritzes are mixtures of water, carrier oils, essential oils, glycerine and other refreshing ingredients. 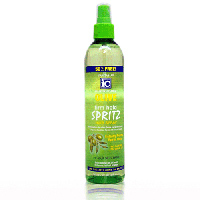 Spritzes are sometimes promoted as leave-in-conditioners and can be used on wet or dry hair. Used on dry hair, the water fluffs the hair out and eventually evaporates, leaving whatever other conditioning mixtures on the hair. PROs: Spritzes have a cooling effect on the scalp and can be valuable to prevent itching when wearing styles that require a tight base, such as with box braids and locs. CONs: Spritzes containing glycerine will have the effect of drying your hair out if you use too much of it. Otherwise, not many cons about spritzes! 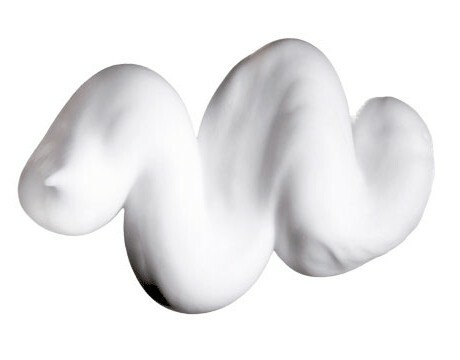 USE: Mousses are like a hair cream similar to shaving cream in a bottle. Under pressure you press the button on the can and into your palm where it expands like shaving cream. You then apply it throughout your damp hair. PROs: A mousse can give your hair an incredible shine, which is what it is intended to do. It can also have an effect similar to gel, where it provides a light hold to your hairstyle. CONs: Mousses normally contain some amount of alcohol which is drying. Mousses can be costly and if used to often (eg daily) will dry your hair out. USE: Carrier oils such as Jojoba, Olive, Argan, Black Castor are used to condition the hair and scalp. They can be used as is on wet, damp or dry hair, or as an ingredient in shampoos, conditioners and pomades. PROs: Oils can create a healthy environment for the scalp, encouraging growth relieving some scalp conditions. Oils can protect the hair from drying elements. You do not need much of any oil and they are generally inexpensive and easily found in supermarkets and health food stores. CONs: Oils coat the hair shaft. If you use to much of any oil you will end up with an oily, dripping mess. 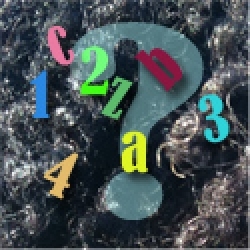 Some hair types do not respond to oils at all. 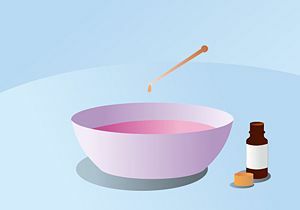 Some people are sensitive to certain oils and you should always test inside your elbow or on a sensitive part of your scalp before using an oil all over your head. USE: Hair masques or muds are deep treatments. Used after shampooing, a masque is applied to damp hair and usually left to dry to a hard helmet on the hair, then rinsed off. Masques are often used to repair broken and damaged hair. PROs: Using the correct masque for your hair can have an instant restorative effect. Masques repair and smooth the cuticle and are left on long enough to allow its nutrients to penetrate the hair shaft. CONs: Masques are often protein-based so if you have natural afro hair, you need to ensure it is not over the top in protein. Protein is valuable to damaged straight hair, but can cause brittleness in natural hair. 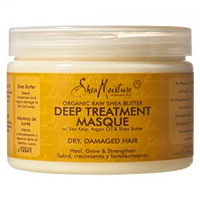 Ensure your masque is specifically made for natural afro hair before using it. USE: Hair puddings are called puddings because of their texture. They are like pudding or jello. 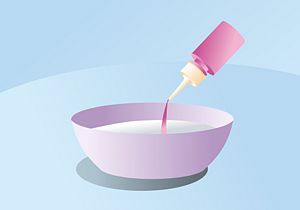 Puddings are often deep conditioners and designed to be rinsed out, though many are left in and used prior to heat styling as a protectant or as a simple leave in. Puddings impart shine and hold. PROs: It generally depends on what the pudding is used for that determines its pros and cons. Conditioning puddings can be very effective leave in conditioners and styling aids. Most puddings contain water as a main ingredient, so can impart long lasting moisture to your hair. CONs: Puddings are for specific use and don’t last long as you generally use much more of a pudding in a single application. Again, the cons depend on the purpose of the pudding. As with any product, make sure it does not contain ingredients that will dry your hair out, or is too high in protein. I have put this list together to describe what I see out there in the natural hair product marketplace. The natural hair product industry is in no way standardized. Some manufacturers’ products described here or shown in these terms may have a different use. This list is a general guide. What is it you say? Hairtyping is a trap? But I need to know what “type” my hair is so I can find the right products for me, right? Well, yes and no and how far are you going to push it? You can analyse every strand on your head and check for a curl. Then you can scour Andre’s system and hope you qualify to be a Type 3 and if not, buy hundreds of $$ worth of product seeking that elusive “curl definition”. You will start comparing your hair to the hair of others and yours will not be as “good a grade” as who you are comparing to, but a “better grade” than that of others. You will scour the internet looking for websites that promise to deliver the texture YOU want and promote re-texturizing, sometimes by using untested, potentially dangerous chemical and vitamin combinations in an effort to achieve what your scalp stubbornly refuses to give you. The internet is clogged with websites promoting miracle texture-changing devices, gadgets and tonics to fix your “bad grade of hair”. You will see the pictures of the before (with their nappy hair) and the after (with their curly, shiny hair). And these are all ‘regular folk’ just like you! These websites are all primed to sit there and take advantage of your money and your time. When it doesn’t work for you, you will buy something else, then something else, then something else… maybe take some extra-strength pregnancy vitamins (even though you’re not pregnant) or hair-miracle growth pills in an effort to speed up the growth process; and put substances into your body that aren’t meant to be in your system. Or you can check your hair out in the mirror, wash it, dry it, look at it and understand what you are seeing is what your body has given you, how you have treated it has resulted in its condition – and then decide to work with your unique crown to make it the healthiest it can be. Of course you need to know what you have on your head in order to use the right tools to work with it. Of that there is no doubt. Since you are on Nappturality seeking hair advice, then chances are your hair or the hair you are seeking information on is natural, non-chemically re-texturized, afro-type hair. Natural afro-hair in general has a natural spring to it, a lift and a density that characterizes its rich texture. In saying that, your hair is unique in its pattern, density, thickness, strand strength. With every twist and curve, your hair defines itself. You may even have multiple textures in your hair. Your own natural, afro—type hair is not like the hair of any other on the planet. Once you know you have afro-type hair, then you can start working with your crown in a way that enhances what is naturally yours. 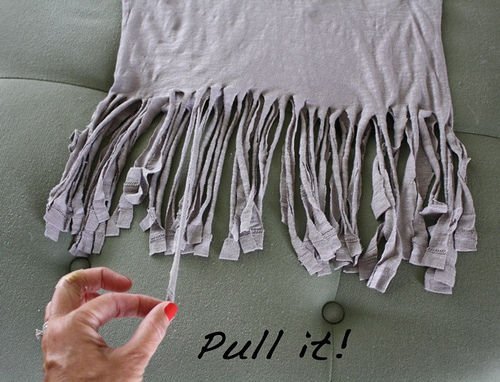 You can see your hair by looking in the mirror and putting your hands on your tresses. Does your hair feel dry or coarse? Does it feel soft and moisturized? Does it spring back when you push it or does it just hang there, limply with no life at all? Because what you see may not be in the best condition, so it may not reflect itself in its healthiest state. Focus on using healthy products meant for your hair and healthy styling techniques. It may sound cliché, but in order to have healthy hair on the outside, you must feed your body with healthy food on the inside. In order to have hydrated hair, you must have a hydrated body. Drink plenty of water, limit your sugar intake. Cover your hair when out in full sun for extended periods of time and stay away from petroleum based pomades and greases or too much glycerin. Use rich, natural conditioners and leave ins and be gentle in styling techniques. In basic terms, that is all you need to do to succeed. Obsessing about your hairtype and comparing yours to others will not make you feel good about your hair. Don’t fall into the trap. If you are as old as I am I’m quite sure you remember the all famous line of “Calgon take me AWAY!” Well today my friends I have just the thing for you, BATH BOMBS. Everybody loves bath bombs. It’s like taking a bath in champagne, only without the show tunes and chorus boys. 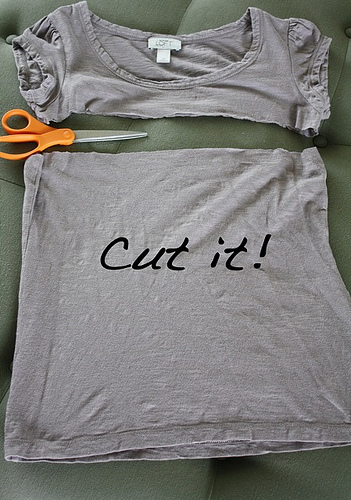 They are fairly simple to make and are the perfect gift for that special someone. Or just simply use them as a special treat for yourself. For this recipe, the ingredients are pretty common and easy to find in most areas. Essential oils can be found in small amounts at places like health food stores and craft stores. Just make sure, if you buy fragrance oil, that you are buying “body safe” oils and not the stuff for candles or oil warmers. So get the music playing, the candles lit and the wine poured. It’s time to get pampered. 1. 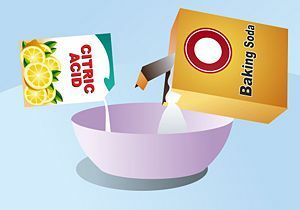 Mix all dry ingredients listed in Things You’ll Need (citric acid, cornstarch, baking soda) in a bowl. 2. 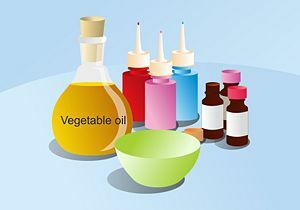 Mix some vegetable oil, fragrance and coloring together in a different bowl or cup. 3. Slowly pour the oil mixture into the dry ingredients. Mix well. 4. Create the ball shapes. 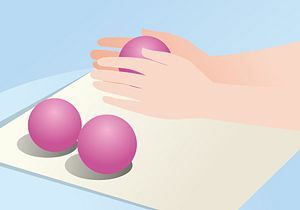 When all ingredients are well mixed, roll the mixture into 1″ balls, and set them on waxed paper to dry. 5. Allow to harden. 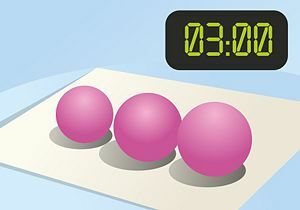 The bath balls/bombs will be semi-hard within 2-3 hours, but require a full 24 to 48 hours before they’re fully dry and ready for storage. 6. 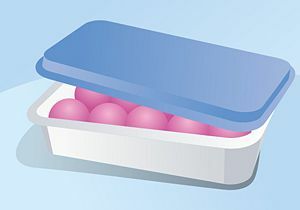 Store bath balls/bombs in a sealed container, away from moisture. 7. Add a few to the bath and enjoy! 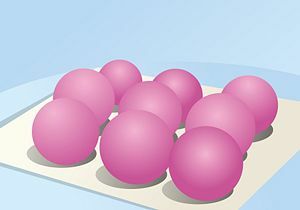 For gift giving, the balls/bombs may be placed in individual candy cups. Or wrap in cellophane with a satin ribbon for a more sensuous look. 1. 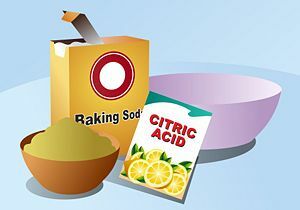 Mix together some citric acid powder and baking soda. Mix them together really well. 2. Add a colouring of your choice. 3. If you want it to be fragranced, add whichever fragrance you want. 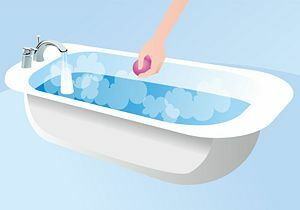 For example, you could make a purple bath bomb with a lavender scent. 4. 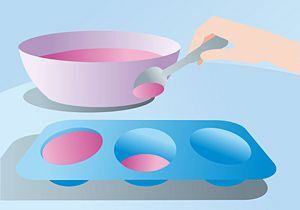 Put your mixture into circular moulds. 5. After a few minutes take the bath bombs out and leave them to dry. This usually takes 3 or 4 hours. 6. Then your bath bombs will be finished and ready to use! 1) Either fragrance and/or coloring is optional. or use vinegar! 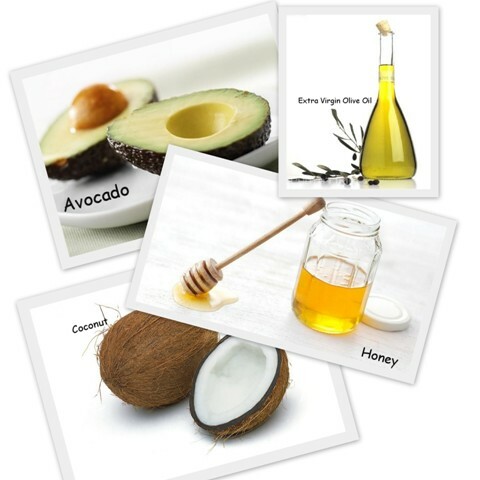 2) Suggested vegetable oils include coconut oil, avocado oil, apricot kernel oil, sweet almond oil, or olive oil, although any emollient oil is good! 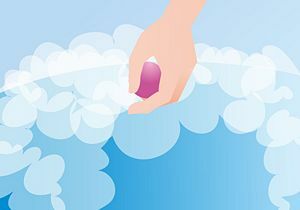 3) Use small molds to make three-dimensional fizzy bath shapes. Oh, the woes of dry, natural hair! If your hair is lacking moisture, hydration, then cooperation is not happening. Does your natural hair seem to soak up moisture in a few hours as if the other twenty doesn’t need to be accounted for? Dry, brittle, unmanageable, frizzy is in your frame of reference when describing your hair? It probably can benefit from a deep conditioner. 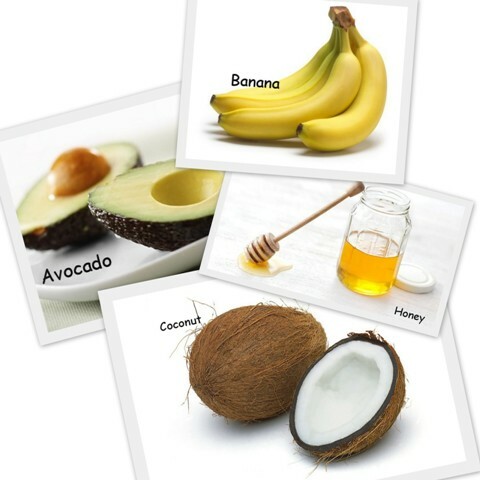 To remedy dry hair, try working with ten natural foods, like ripe, yummy avocados and golden, sweet bananas, both full of natural oils straight from the pantry. Why? Not anti-product, but weed out the best products that actually work and not pay so much to achieve beautiful, manageable hair. While avocados are pricey, the benefit of getting 100% avocado chock full of nutrients, and not a hybrid of 30 other ingredients, is priceless! 1. 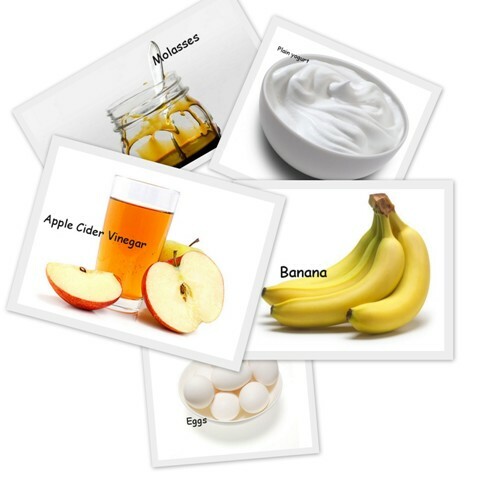 Apple Cider Vinegar: Smooths hair shafts over time, preventing split ends. 2. Avocado: Helps hydrate hair, natural oils repairs split ends. 3. Banana: Rich in potassium, natural oils, vitamins that softens hair. 4. 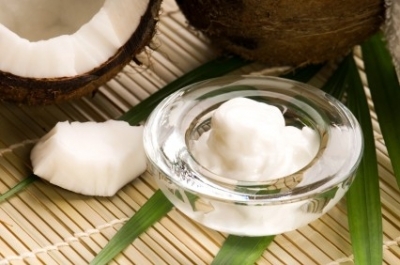 Coconut oil: Essential proteins to rebuild damage hair. 5. Eggs: Protein rich, makes hair more manageable. 6. Extra Virgin Olive Oil: Controls frizzy hair, full of good fats. 7. Honey: Natural humectant, provides impeccable shine. 8. 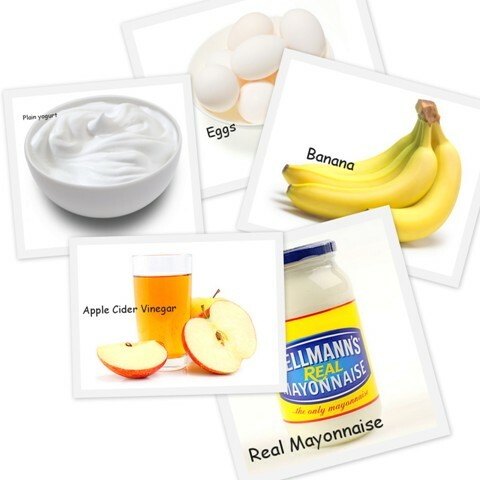 Mayonnaise: Another form of eggs, providing shiny, soft hair. 9. Molasses: Full of proteins, minerals helps to relieve hair of stress. 10. Plain Yogurt: Great protein supplier leaves hair shiny, soft. 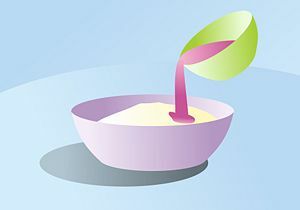 It’s best to blend all items in a blender to ensure a well-blended mix. Feel free to add drops of natural oils like lavender or rose for an invigorating scent and know you aren’t marry to the exact specifications of these formulas! Try them all—add or deduct what works best for your hair. After all, all hair is not created equal. 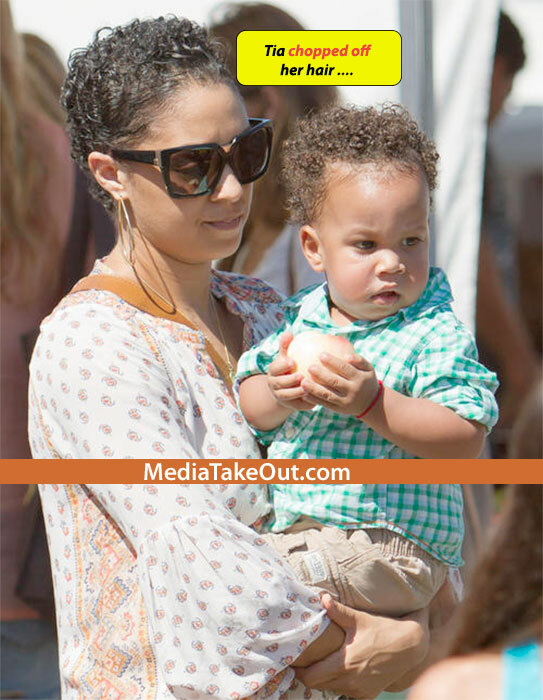 Dry curly hair, especially dry African-American curly hair, is normal! Our hair is naturally curly, coarse and dry, it’s just how it grows out of our heads. With straight hair, it’s easy for the natural oils to travel down the hair shaft, keeping it moisturized. But with curly, coily hair, it’s a lot harder for the oils to navigate, which causes the hair to remain dry, especially towards the ends. So don’t assume that because your hair is dry, it’s always an indication of how well you care for your hair, or signs of neglect. Most of the time it’s just a characteristic of our hair! I can moisturize the heck out of my hair and still have it be dry by the end of the day. With that being said, there are ways that we can return the moisture to our hair! There are solutions, but know that they wont be permanent. Since our hair is naturally dry, you’ll need to repeat these processes daily and weekly in order for your hair to remain moisturized. Similar to drinking water to keep hydrated, and plants that need to be watered every single day, our hair needs the same treatment or it will return to it’s natural dry state. One of the most simple solutions to combating dry hair on a daily basis is to apply water on your hair day and night. In my experience, it’s not enough to just apply products or oils to your dry hair, it needs water first. The water is the moisture, while the oils and products are what seals the moisture in. 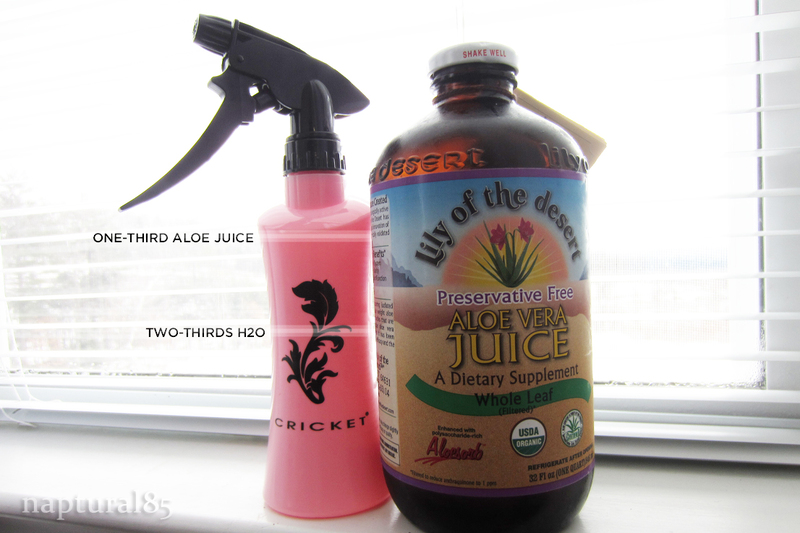 I fill my spray bottle with two-thirds water and one-third aloe vera juice. Then give my hair a light spritz every morning and night, just enough to penetrate my strands, but not enough to make my hair soaking wet, so it doesn’t ruin my style. I add the aloe vera juice because of it’s amazing healing properties. It also helps to ease frizz and calms the ends of your hair. After lightly spritzing with water, follow up with a bit of your favorite oil-based hair product to seal the moisture in. My favorite sealing product is my homemade shea butter cream. This method works well on any style you’re wearing: wash and go, twist out, bantu knot out, etc.. The only style you won’t want to do this to is a silky, smooth flat- ironed style, as the water might revert your straight hair. Once-per-week or once-every-two-weeks, a deep conditioning treatment is really helpful. Two of my favorite deep conditioning treatments are my Homemade Mayo Deep Conditioner and my Homemade Greek Yogurt Deep Conditioner, both uploaded to my Naptural85 Youtube Channel. They’re both packed with protein, so they’re extremely helpful in helping to strengthen your strands. Give them a try if you’re not protein sensitive! Otherwise, use any deep conditioner of your choice at least once per week in order to infuse moisture and beneficial minerals and vitamins to your hair. After your deep conditioning treatment, while your hair is wet, be sure to seal in the moisture with your favorite oil-based hair product. If you’re hanging around the house with nothing to do, why not condition your hair! 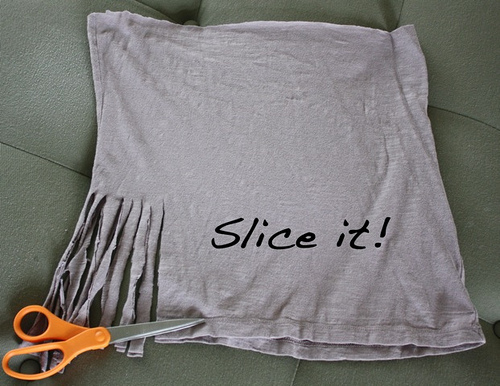 A really quick way to infuse moisture into your hair without a lot of fuss, is to “water bag”. 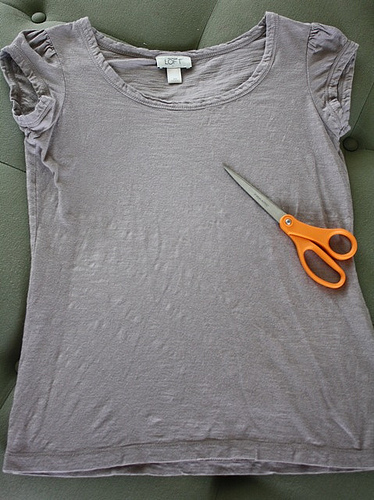 Spritz your hair with water (and aloe vera juice if you like) and throw on a plastic cap! Keep it on for as long as you want. You can even sleep with it on if you want to! When you take the plastic cap off, your hair will be extremely soft, and the best part, there’s nothing to wash out! Just follow up with your favorite oil-based hair product to seal the moisture in. This is one of my favorite things to do, especially in the extreme cold of winter and extreme heat of summer. I uploaded a video of this to my Youtube Channel, but I’ll also attach it here! So that’s basically all I do to retain the moisture in my hair. Again, my hair is naturally very dry, but these simple daily and weekly treatments really help me maintain the moisture. There’s a lot of products out there that promise to help you retain your moisture, but for me, water, shea butter, and various oils has done wonders for the structure of my strands. Again, not everyone’s hair is the same, but I believe that water is the best moisturizer you can use. I think what makes the difference is the product that you use to seal the water in. If your hair has a looser curl pattern, you can get away with lighter products to seal the moisture in, like light oils. But if you have a tighter curl pattern, you’ll want to stick to heavier creamier products, like butters (shea, mango, etc…) to really help the hair absorb the moisture. So I hope this post helped guys! Have a great week and I’ll talk to you soon! Click Link To Visit Naptural85 Youtube Channel.